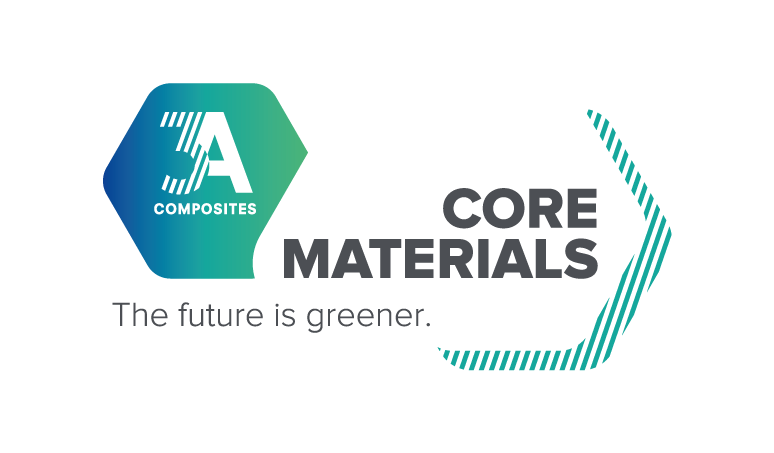 3A Composites Core Materials is developing a new structural AIREX® foam core platform targeted at lightweight, high-volume automotive applications that is capable of being processed in high-temperature, high-pressure, short-cycle production methods. Weight reduction has become a major focus in the automotive industry. Composites, particularly sandwich designs, have a proven track record of delivering weight saving solutions. Composite sandwich parts used in a car must fulfill very diverse requirements. The material mix and the manufacturing technology must both be specifically tailored to the individual part and its expected series volume. Automotive applications require low total cost and extremely short production cycles, which demand innovative solutions that go beyond current practices in traditional composite industry segments. The new AIREX® foam core platform was developed with this in mind. “This is a great achievement. The key challenges faced by the automotive industry are fuel savings and environmental protection – and our new sandwich foam technology can open up new horizons in these areas”, said Roman Thomassin, CEO of 3A Composites Core Materials division, producer and manufacturer of AIREXBALTEKBANOVA products. “Our goal is to support the automotive industry in its strive toward weight reduction, and to deliver a sustainable and cost-efficient sandwich solution to accelerate the growth of structural sandwich parts in high volume car production”, said Eric Gauthier, President of Global Key Accounts of 3A Composites Core Materials. Tests with multiple resin systems – both thermoset & thermoplastic as well as various sandwich production processes – have already proven that a short cycle time and excellent part quality can be achieved with the new AIREX® foam platform, even with series volumes of more than 100k parts per year. Leichtbaugipfel (March 13 - 15 in Würzburg, Germany). Kunststoffe im Automobilbau PIAE (March 14 - 15 in Mannheim, Germany). The product name AIREX® is composed of AIR and EX for expansion. Air bubbles, which are characteristic for this material, form during the manufacturing process and increase the volume many times over while the weight remains constant. Specifically, our AIREX® foam products are composed of 50-96% air. This minimizes the consumption of raw materials as well as weight and cost. 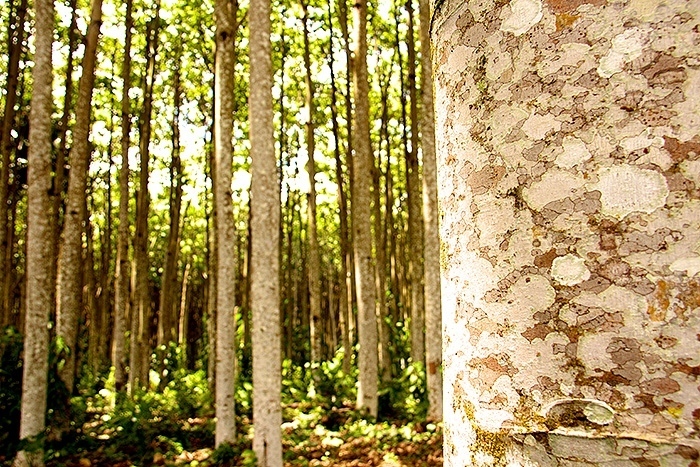 Our AIREX® PET foam products are made of fully recyclable resources. AIREX® rigid foams impress with their very high mechanical properties and minimal weight. 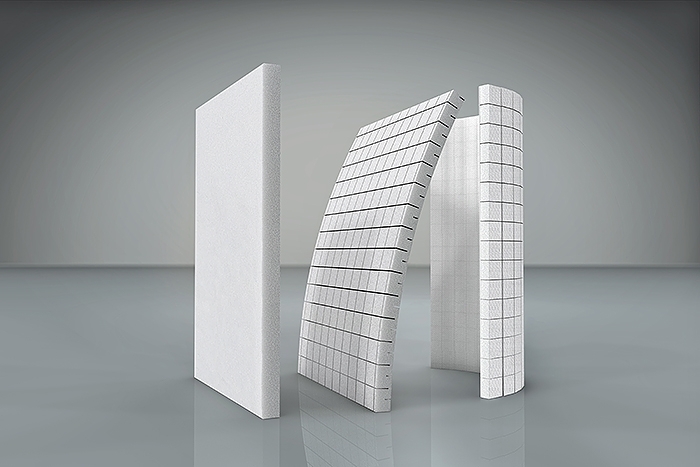 When used as a core material between two thin, stiff face sheets, they create sandwich structures that can be over 50% lighter than conventional structures. 3A Composites Core Materials is a global organizational unit within 3A Composites, part of Schweiter Technologies (SIX Swiss Exchange: SWTQ), with operations in Europe, the Americas, India, China and Papua New Guinea, and it has pioneered the sandwich technology for over 75 years. 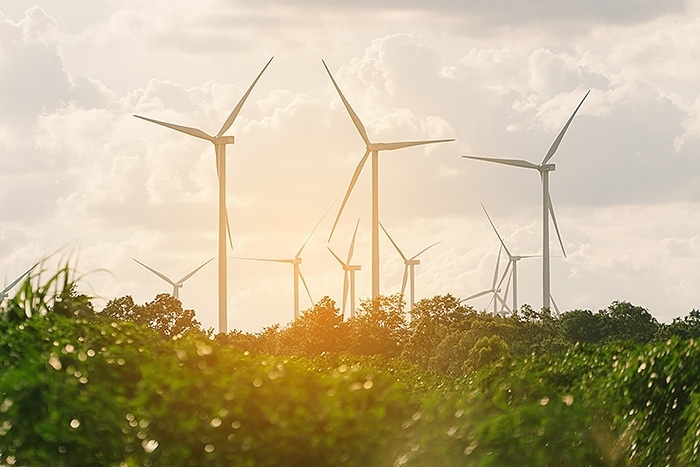 Its brand provides sustainable, lightweight, resource-friendly, high-quality core materials (broadest portfolio in the industry) to enable the production of lighter and thus more energy-efficient end products for wind, marine, rail/road, aerospace, building/construction, interior, industrial, and other applications.